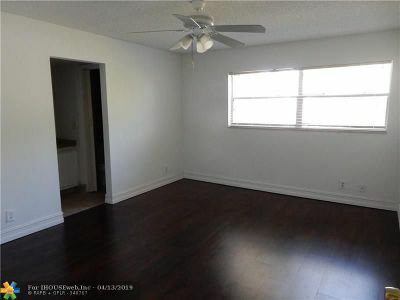 All ages community. 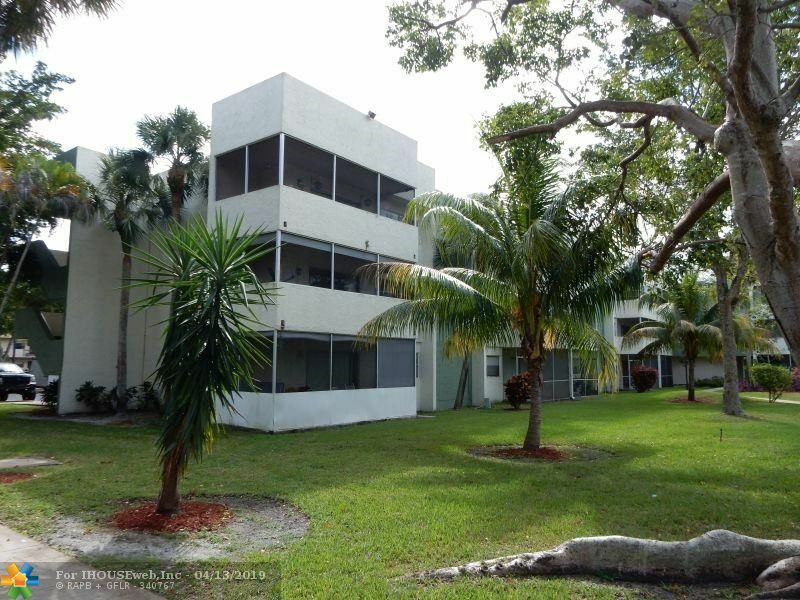 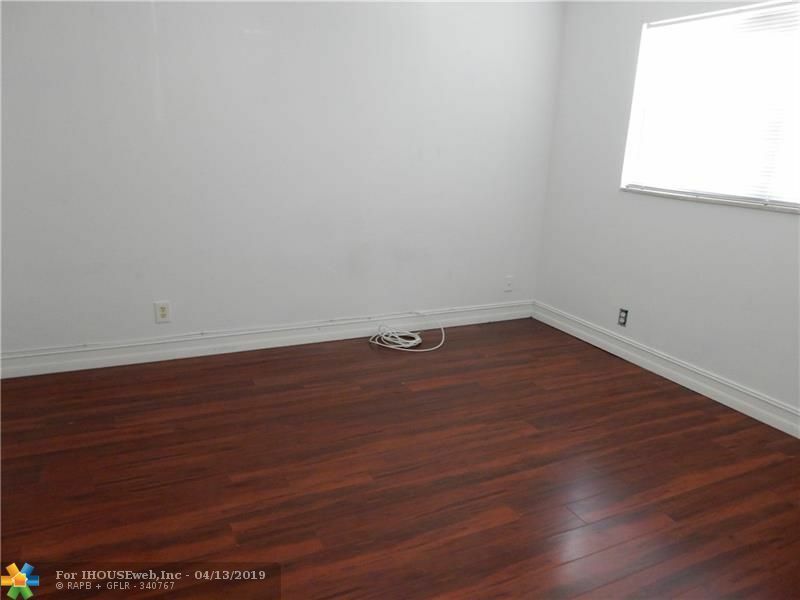 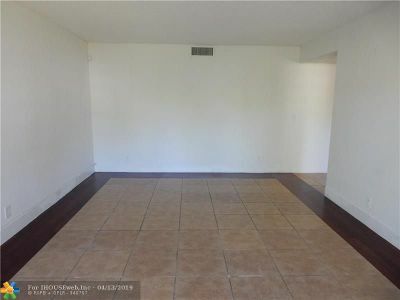 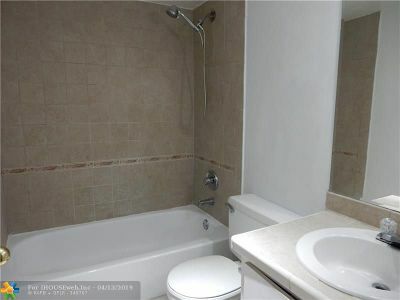 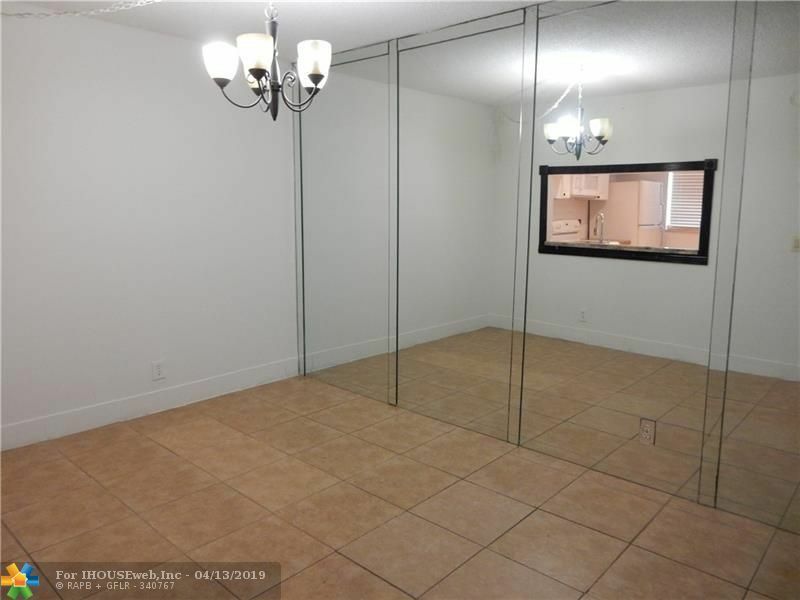 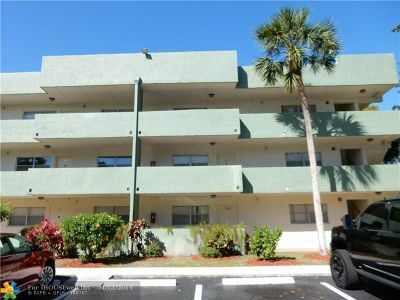 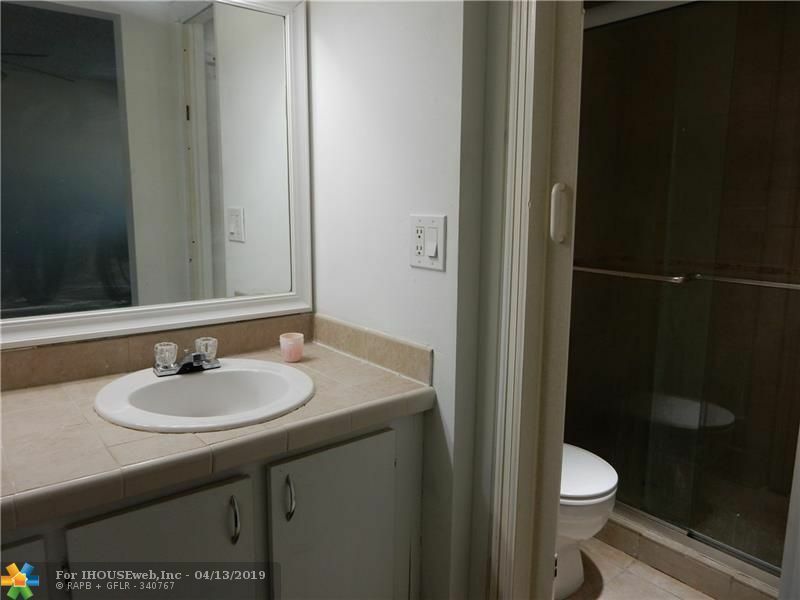 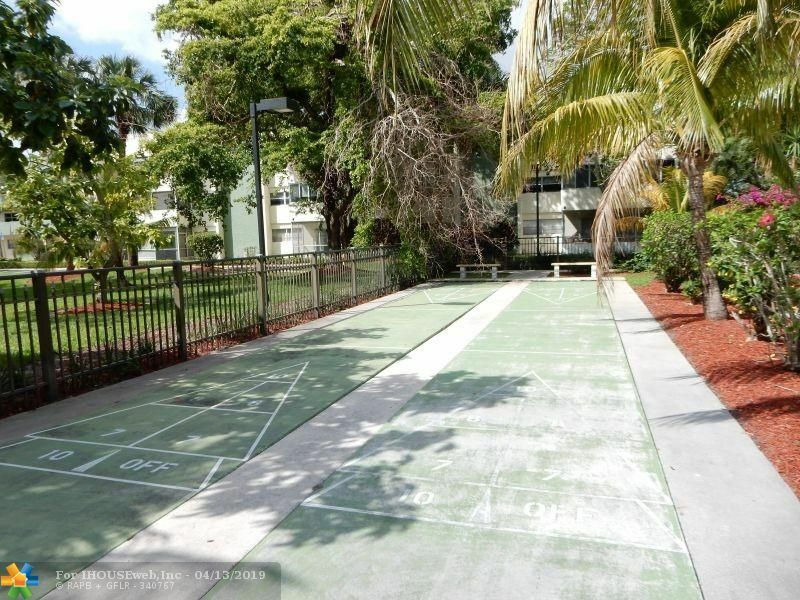 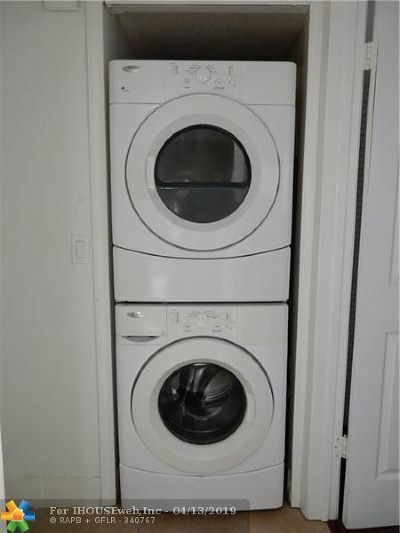 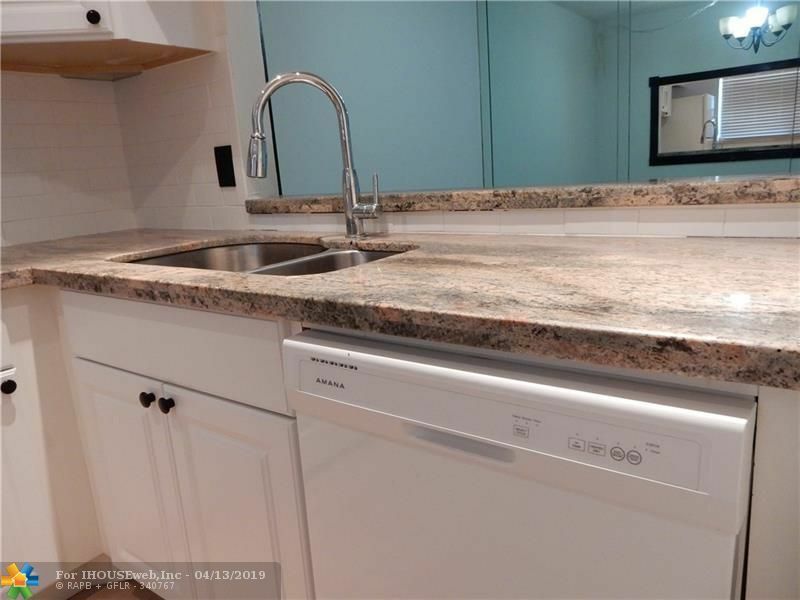 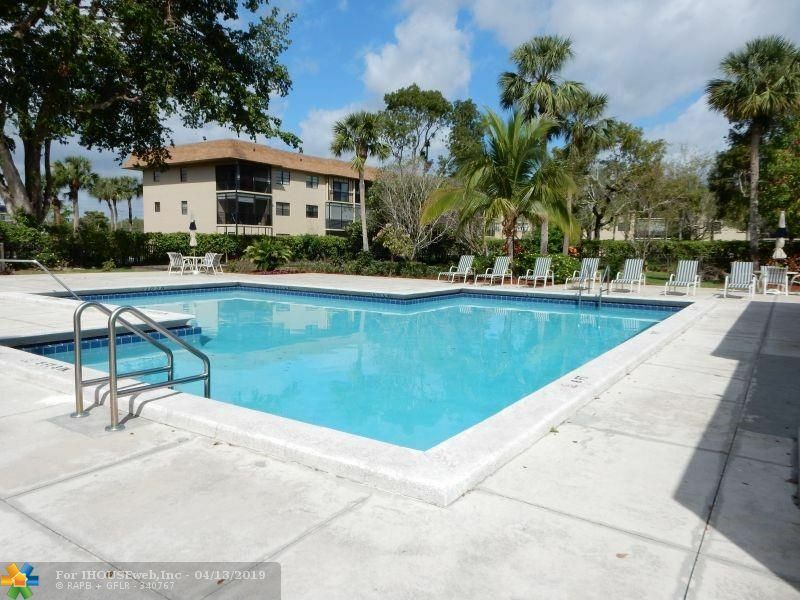 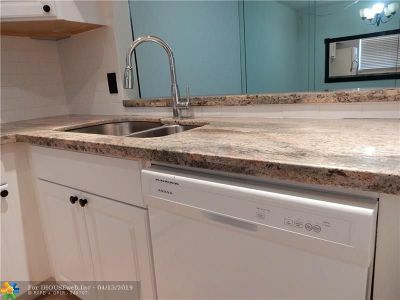 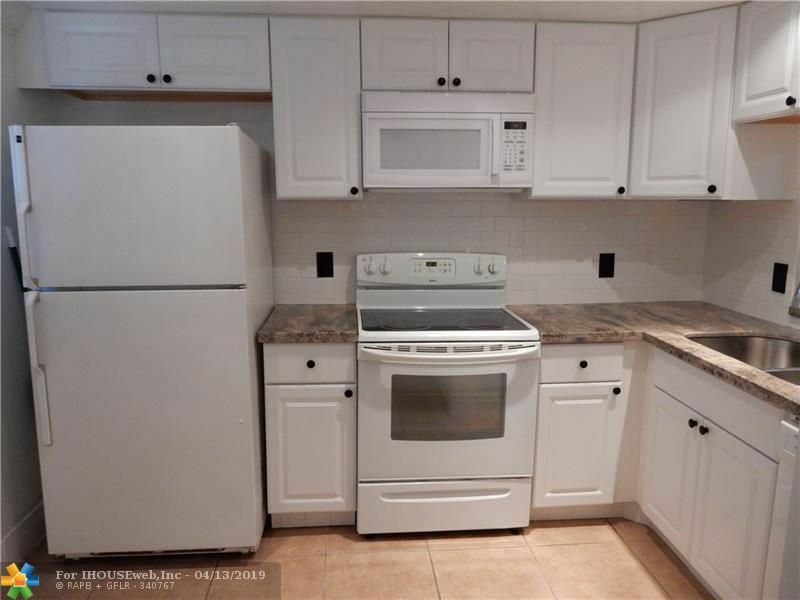 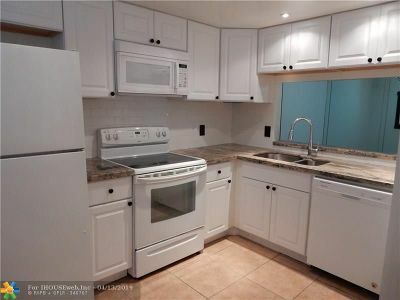 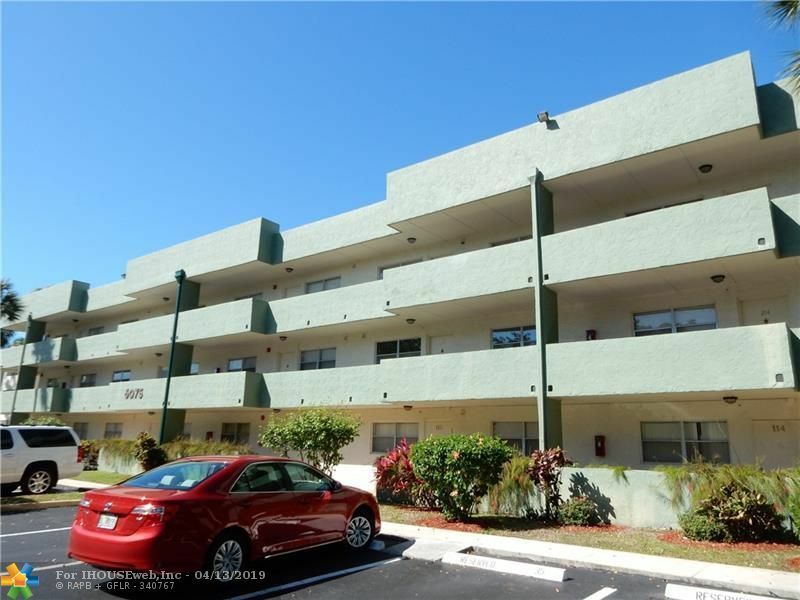 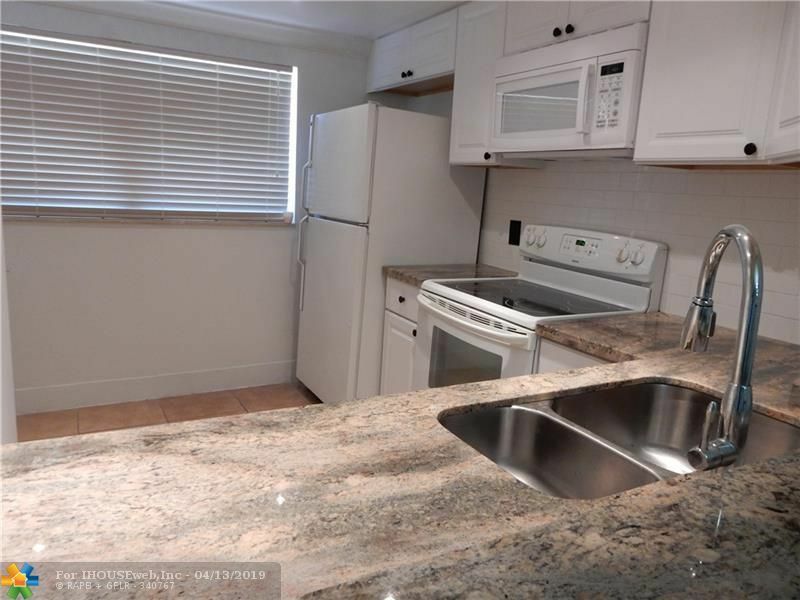 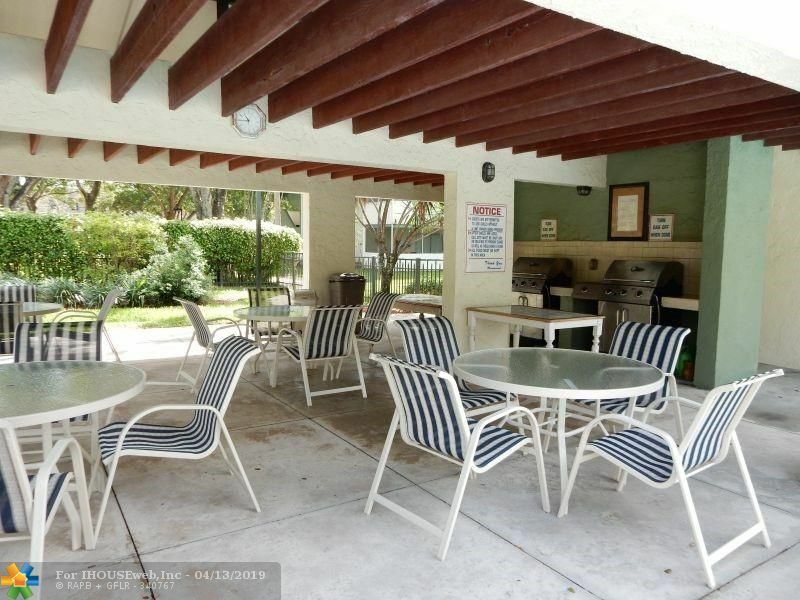 Great 2/2 corner condo unit on 2nd Floor overlooking community pool area featuring completely upgraded kitchen with granite counter top, newer cabinets, updated baths, tile and wood flooring throughout all living areas, including bedrooms with washer/dryer in unit. 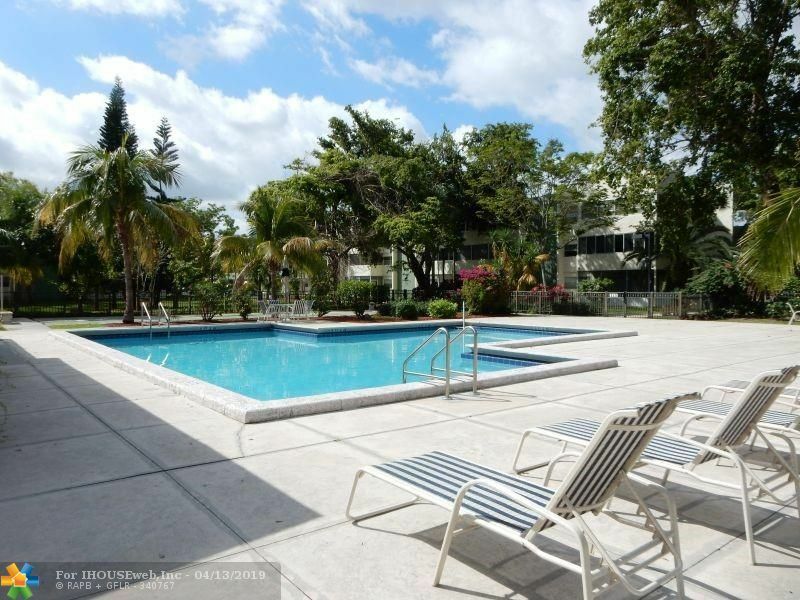 Complex offers large pool, separate men and women bathrooms with sauna, bicycle storage room, reserved storage room, laundry facility, near shopping and employment areas with easy access to major highways, and more. This one will not last!